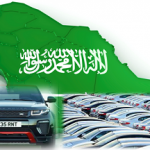 SAPTCO is short of Saudi Public Transport Company and it was established after intensive efforts to create advance concept of Public Transport in Kingdom. It was Inaugurated 1399H(1979CE). SAPTCO provides have regular network inter-city lines these lines connect 385 cities, villages, and small villages to all over KSA. 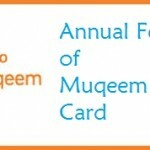 These network of lines also cover major cities of Riyadh, Mecca, Medina, Jeddah and Dammam. 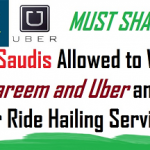 Company also expanding its services by exceeding it intercity network line with other Gulf countries of United Arab Emirates, Bahrain, Qatar, Kuwait, Egypt, Jordan, Yemen and Sudan. The company is step by step with new technologies today nearly most of the transport companies in the developed countries facilitate its passenger with up to date online passenger in which person don’t need to visit Company centers in order to book his ticket. 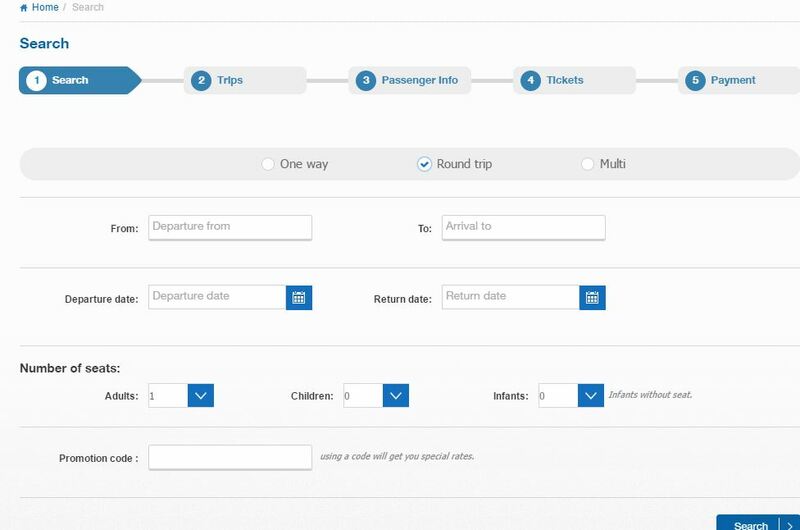 SAPTCO provides multiple system of online reservation, passenger can book his ticket for both ways as well as one way and after givieng information passenger can easily pay fee for his ticket and get in the bus on the given time. 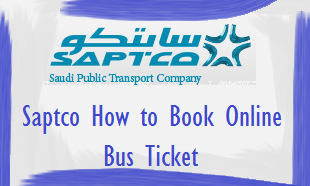 Read the procedure of Online bus ticket booking on Saptco. 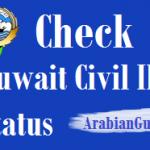 Now the on the reservation page you will able to see all details you have to fill. The first step is to select you trip type, Departure and Arrival Place, Departure Date, and number of cities do you want to book, also if you have any promotion code enter to get special discount on wares from SAPTCO. 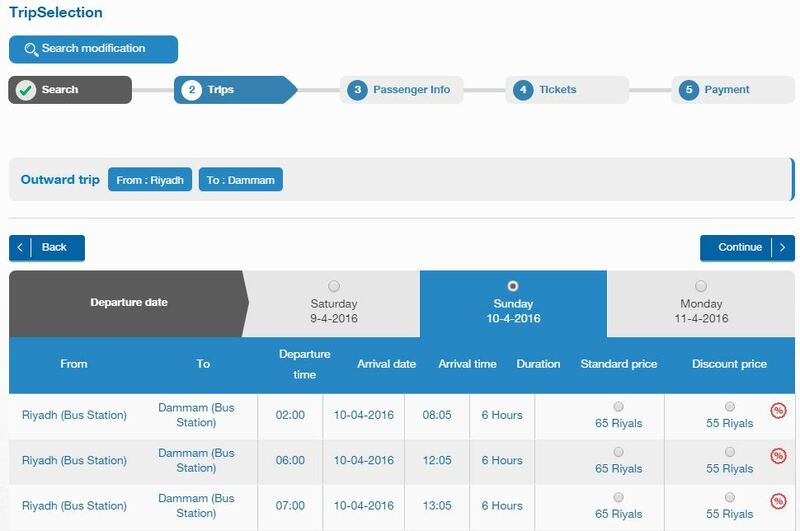 Now a list of available routes will be loaded with departure time and arrival time with fees of packages that is standard and discount price. 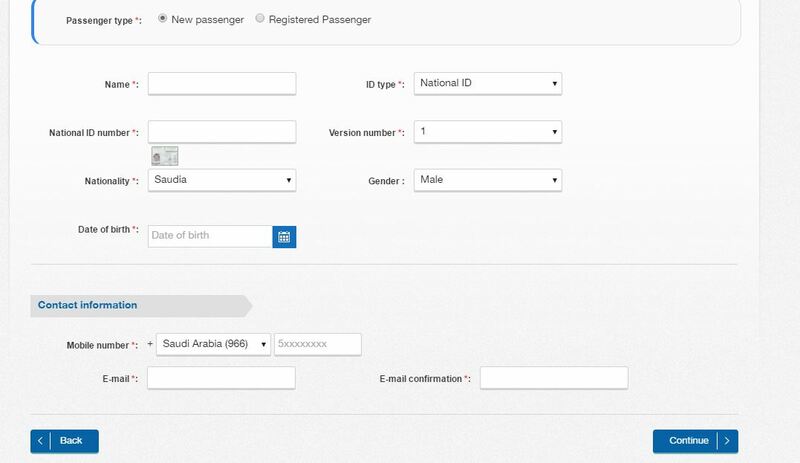 Third step is to provide passenger information if you are registered user enter your login information and in case of visitor select “No Thanks, Continue as USER”. After that click on continue button to confirm the tickets and proceed to payments page where you can pay through Mastercard, Visa and Sadad online Payment. 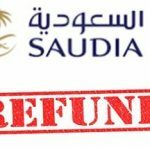 That all collect you ticket number and while proceeding to Bus station give the information about online reservation at counter and collect your reservation information and travel around the kingdom of Saudi Arabia.